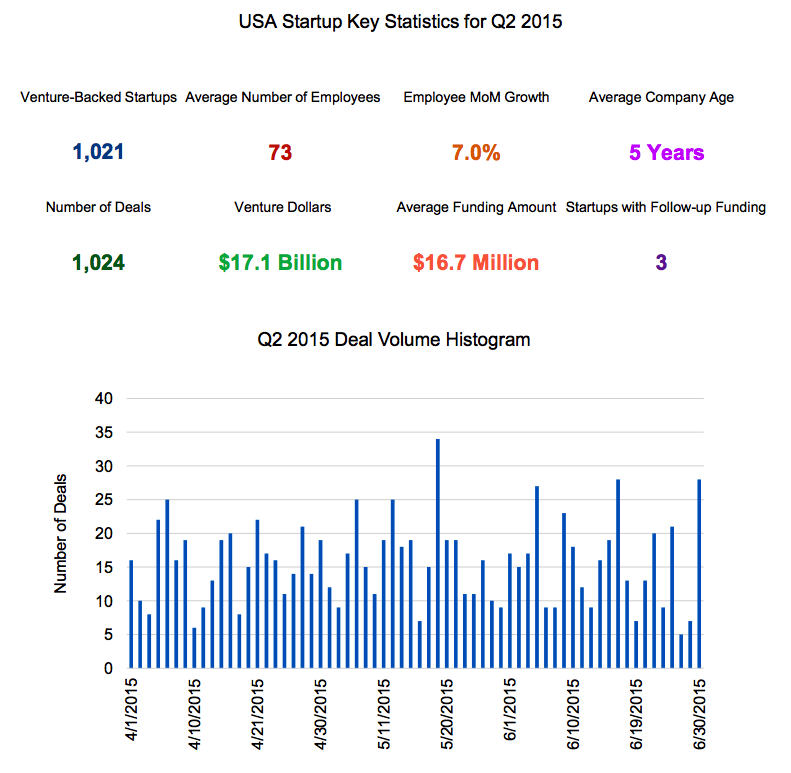 Results are in for the second quarter of 2015, and Mattermark has all the details on funding rounds raised by startups in Q2. In this in-depth analysis we explore emerging trends like cities on the rise, extend our view of ongoing trends like greater capital concentration in seed rounds, and more. Download the free report here.